Club Penguin Cheats by Mimo777 Club Penguin Cheats by Mimo777: Club Penguin Time Issue #310! 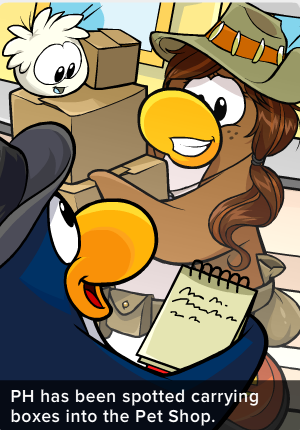 Club Penguin Times Issue #310 was released today. And there is a cool bumper car animation! Awesome! Have you spotted Rockhopper playing bumper cars? I hope to "bump" into him at the Stadium soon! 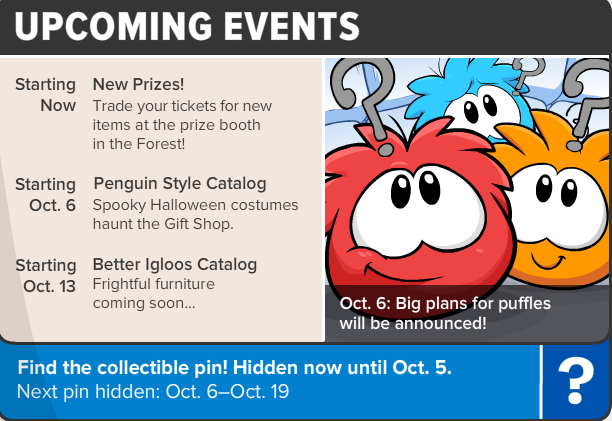 As Billybob already told us, Puffle Handler has many changes coming soon for our puffles! I can't wait for puffle hats! How 'bout you? and in the Prize Booths. Wait, what is Puffle Handler? Does the name not give a BIG hint? where are the gift shp prizes? You can get a turtle if you click the 3rd flag in the member's booth and a red balloon if you clicked the 6th flag. Wait; isn't PH pink, not brown?! Mimo! I just noticed this! In the newspaper Aunt Arctic answers a question about stamps and also says that she only needs one more stamp in System Defender. BUT! You can't play System Defender unless your an agent! 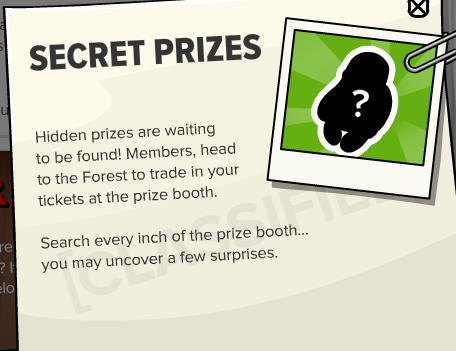 So, is Aunt Arctic an EPF agent? Hmmm I wonder what they mean by rare clothes hmmm I hope it's something awesome!